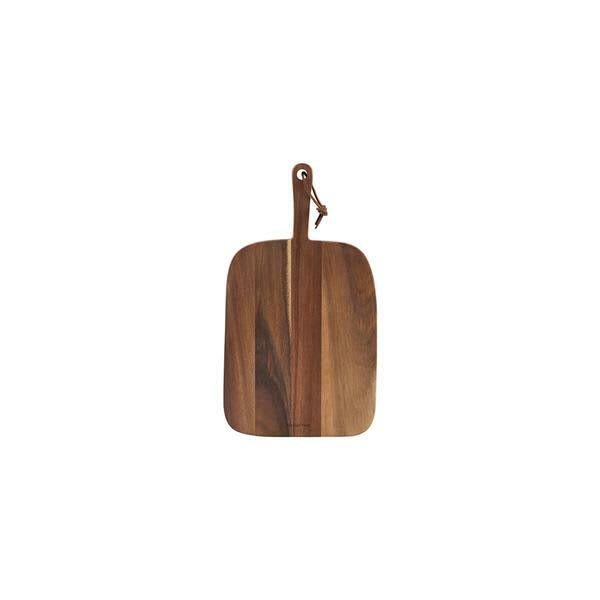 Whether it is for tapas or carving of fresh bread, this beautiful cutting board from Nicolas Vahé is the perfect choice. The cutting board is named Serving and is made of the quality material, acacia tree. Serving measures 39 cm in length, 22 cm in width and 2 cm in height. Blabar in Putney, London, United Kingdom.